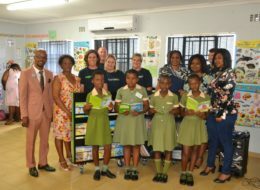 The University of Pretoria recently released research that shows eight out of 10 Grade 4 South African pupils cannot read at an appropriate level, with 78% of students not being able to read with understanding. 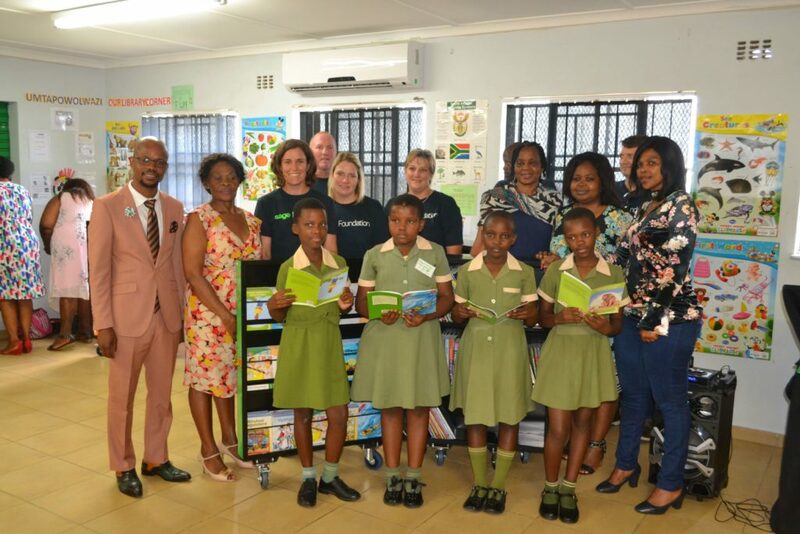 South Africa was also placed last out of 50 countries in the global Progress in International Reading Literacy Study (PIRLS) which included nearly 320‚000 children. 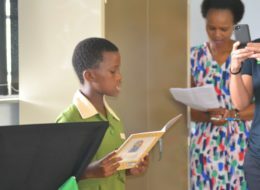 The survey also found that reading scores have not improved since 2011. 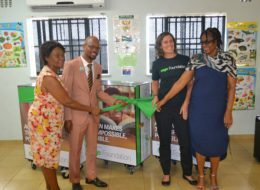 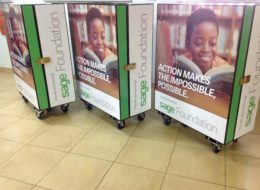 In light of this, Sage Foundation has decided to invest in mobile libraries at schools which will better equip schools to improve their literacy levels. 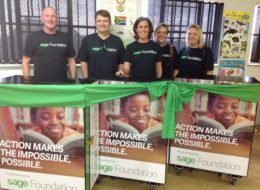 The initiative includes the donation of mobile libraries at schools across the country, the latest of which was opened earlier today at Saphinda Primary School, Umlazi, south of Durban. 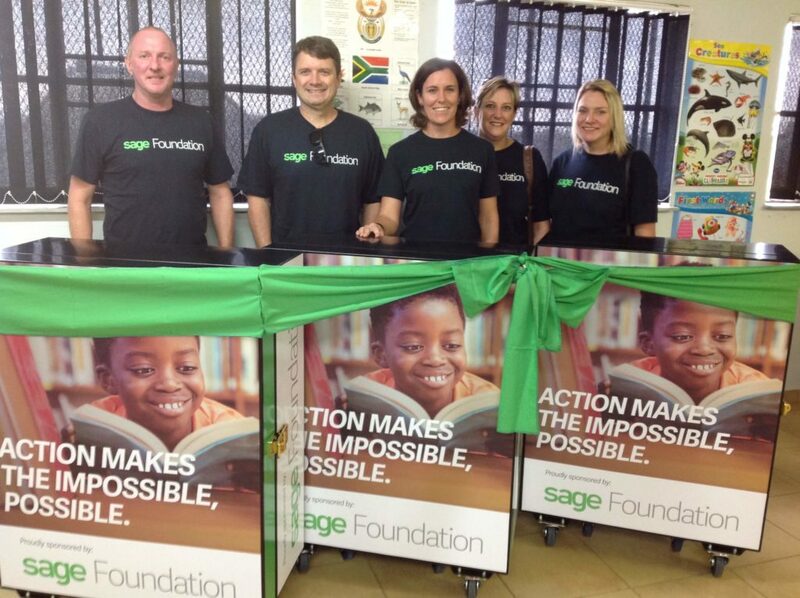 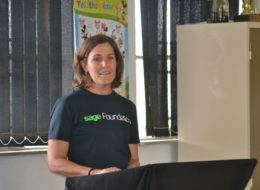 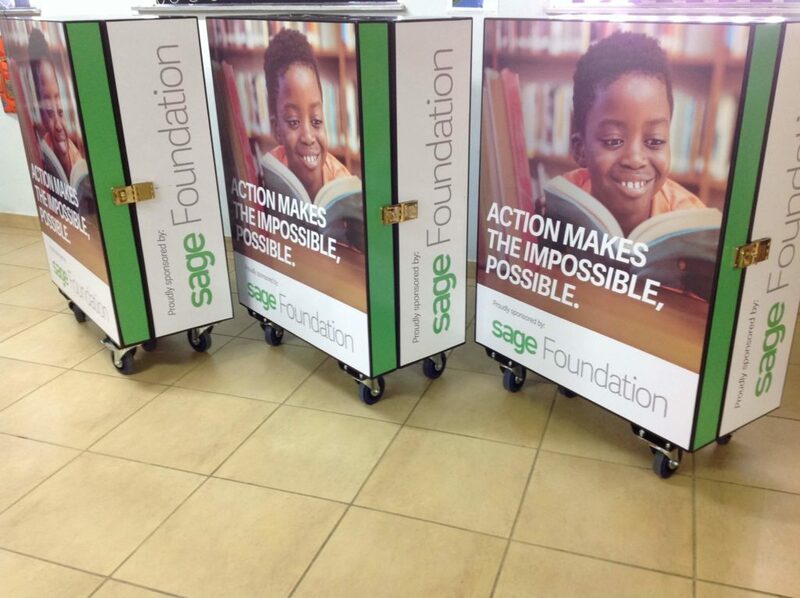 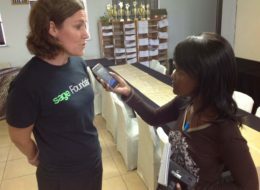 “We are extremely proud to have received three new stunning mobile libraries, thanks to Sage Foundation. 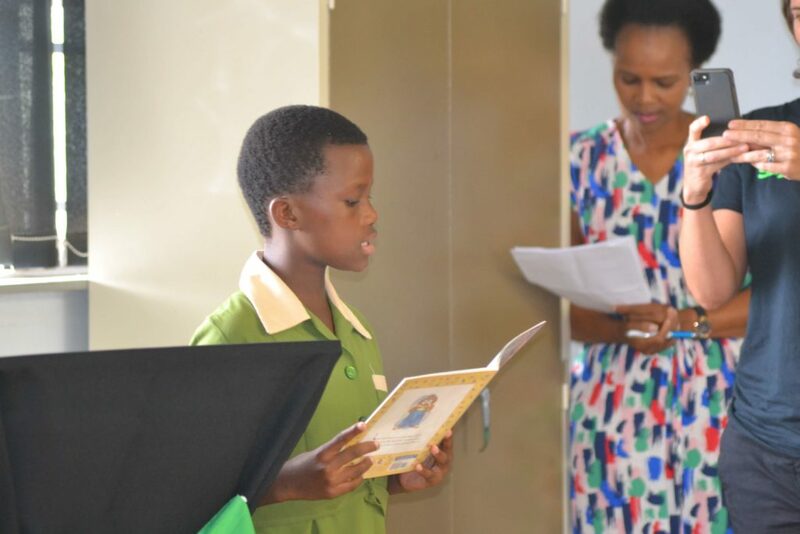 We are certain that the learners will benefit from the initiative this year,” Ms Thenjiwe Zulu, the principal of Saphinda Primary School, said at the launch today. 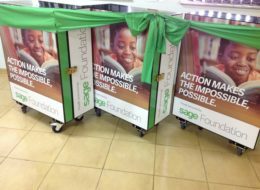 The innovative mobile libraries can be wheeled from one classroom to another, making them easily accessible to all learners. 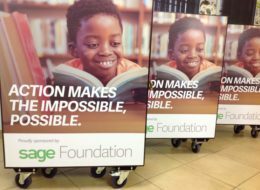 “When an overwhelming majority of our children cannot read for meaning in Grade 4, the knock-on effects for later learning can be serious for the individual child, for schools and for society. 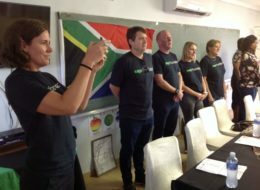 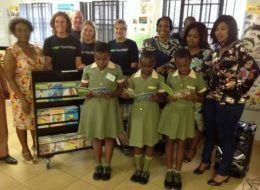 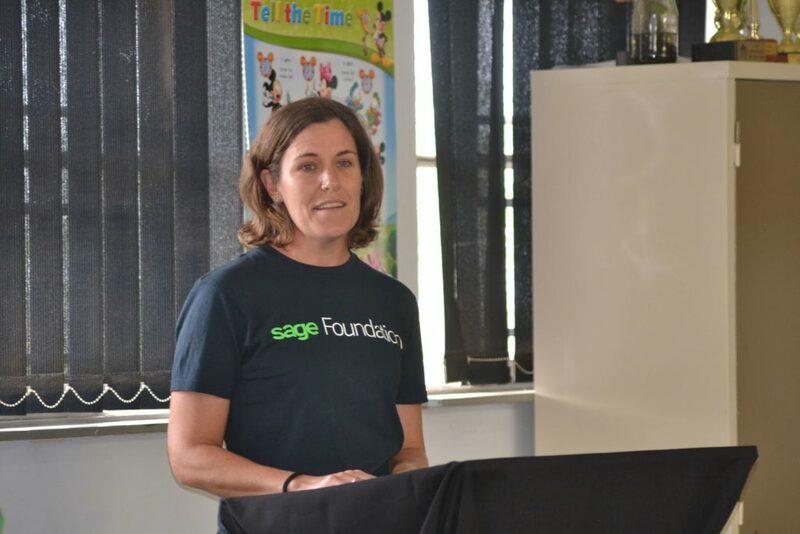 We hope these libraries will inspire the learners at Saphinda Primary School to learn a love for reading,” said Joanne van der Walt, Sage Foundation Programme Manager, Africa. 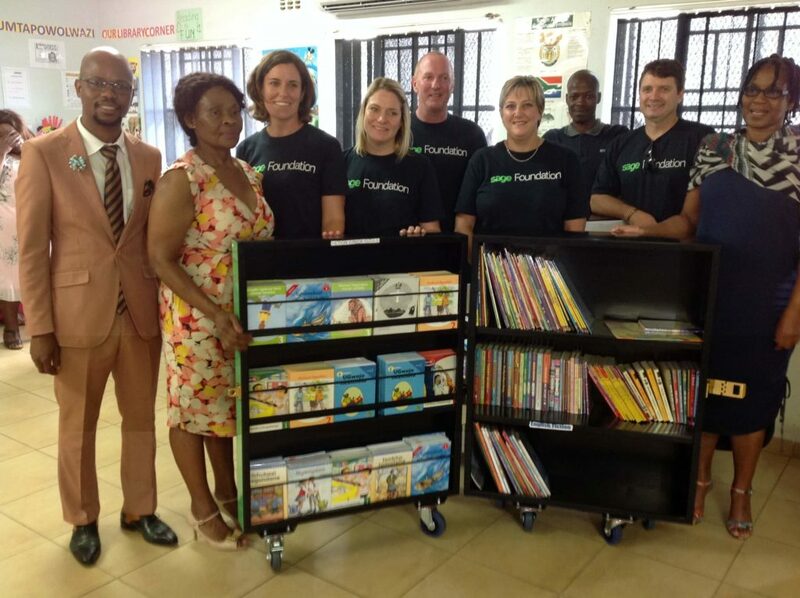 Research has proven that access to libraries improves learners’ performance and increases their chances of success. 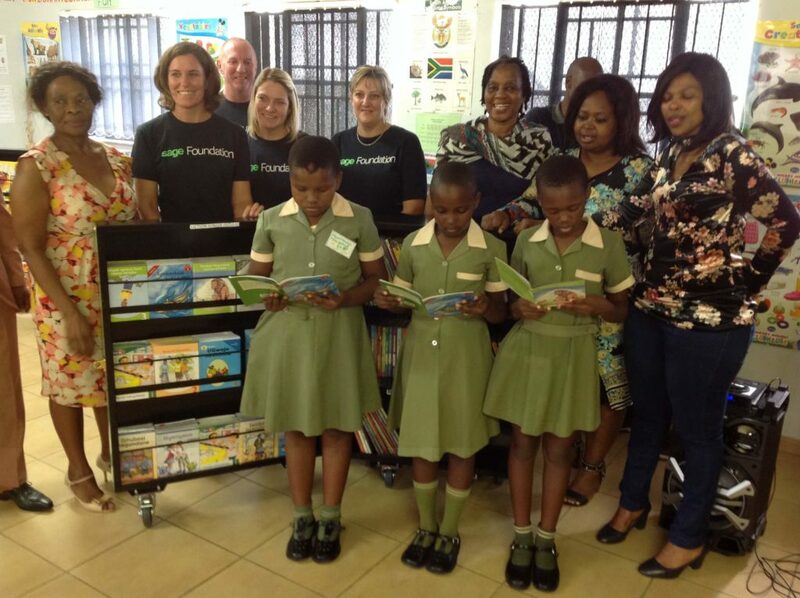 Learners who read for pleasure are on average one and a half grades ahead of their peers. “For children to have any chance at improving their literacy, furthering their education and essentially advancing their place in this world, access to books is paramount” added van der Walt. 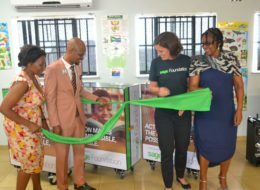 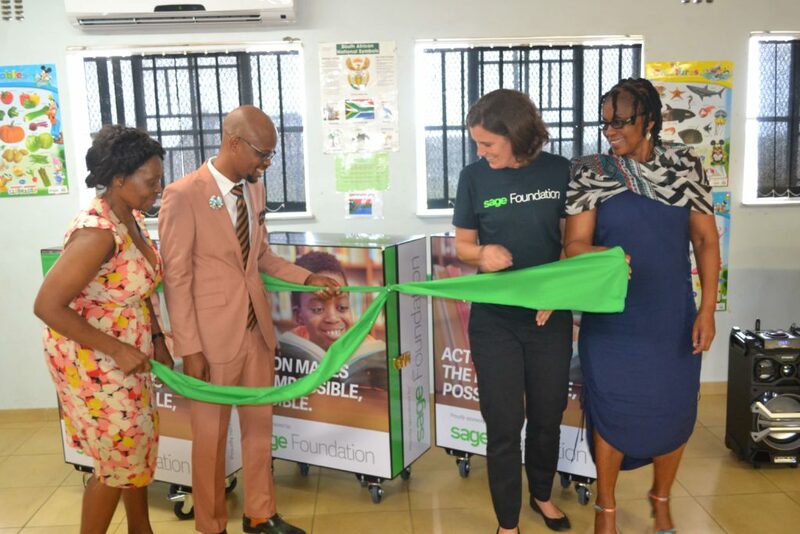 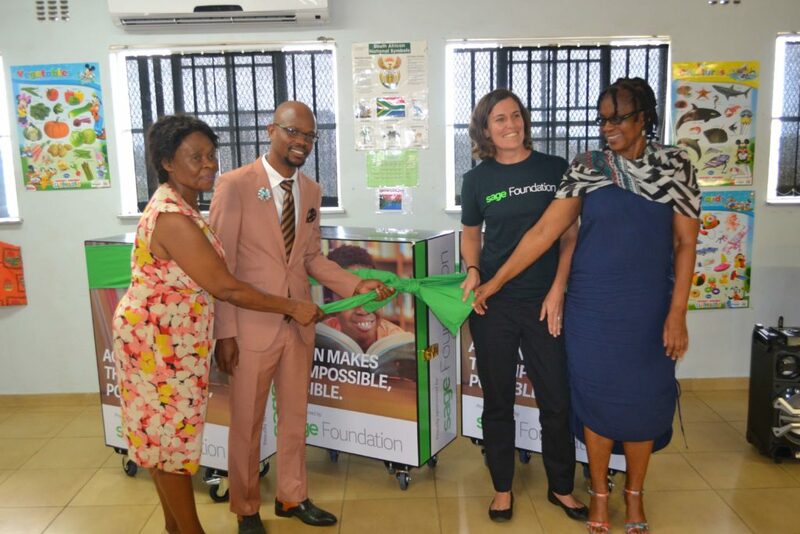 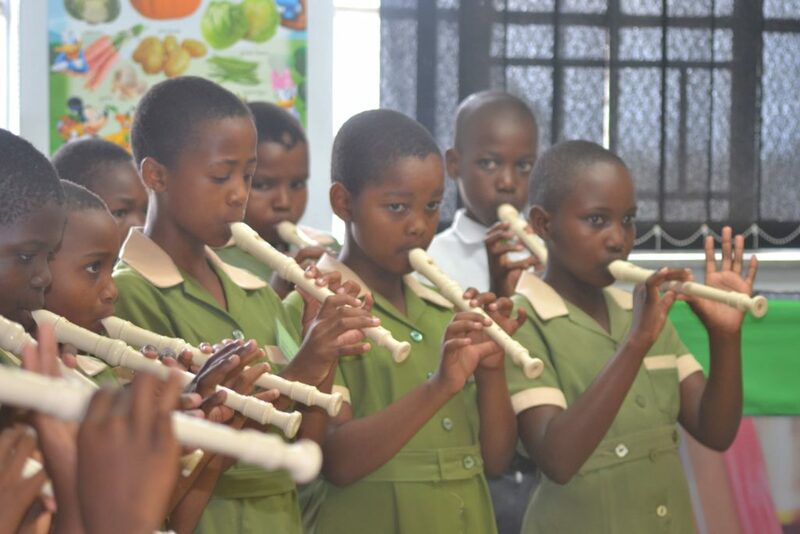 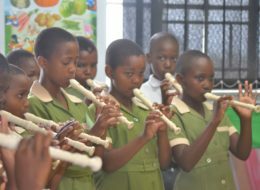 The roll-out of the libraries to the beneficiary school was coordinated and managed by Ahmed Motala of the New Africa Education Foundation, an NPO that has partnered with Sage Foundation and the Department of Basic Education (DBE).